Chair of History of Ukraine was created in June 2001. 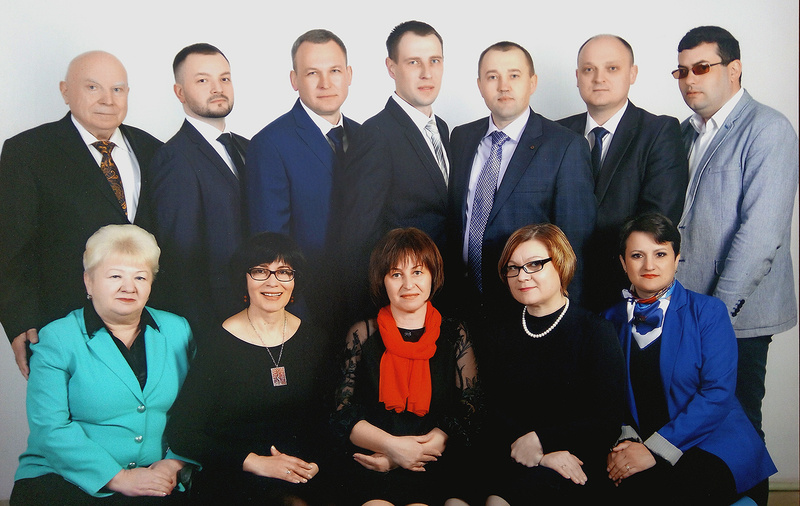 Such Candidates of Science (History), Associate Professors M. V. Kordon, P. I. Natykach, M. E. Lutay, V. A. Vengerska, N. V. Rudnytska, O. I. Zhukovsky, S. V. Stelnykovych, T. L. Rafalska, A. P. Ratsilevych, Assistant Lecturers V. I. Drebot, O. V. Maksimov, Yu. 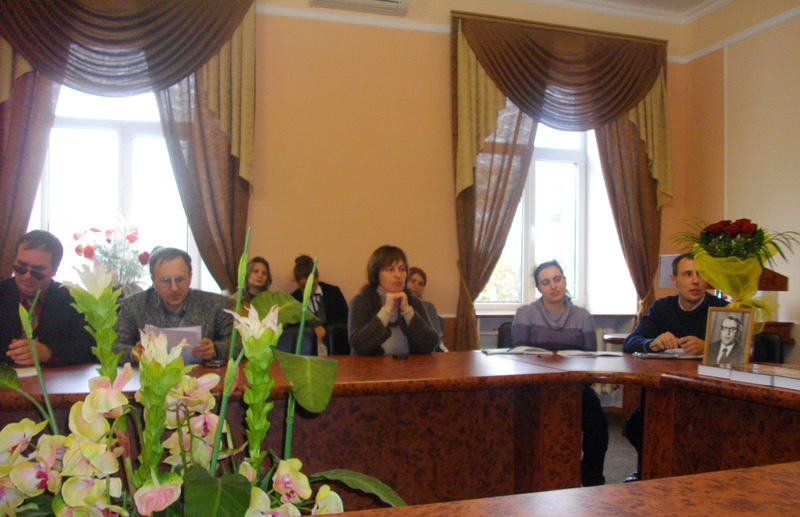 Y. Novitska, I. V. Kovalchuk are the members of the department. It conducts significant educational and research work. 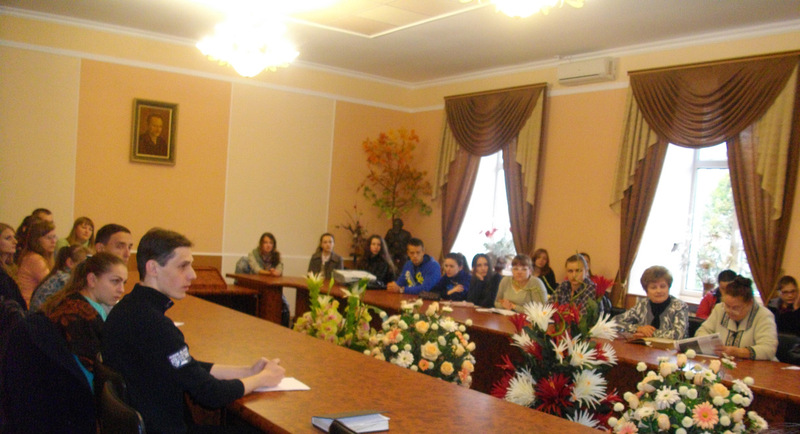 Future professionals of all specialities are listening to the courses on the history of Ukraine, history of the Ukrainian culture, the Ukrainian ethnography during the years of study at the University. However, at the historical department lecturers give an advanced course of the History of Ukraine, such disciplines as «Historical Study», «Historical Geography», «Ethnography of Ukraine», «School Course of the History of Ukraine», «Basic Scientific Research», «Introduction to the History» and «Basis of Demography», " Basis of Scientific Research«. 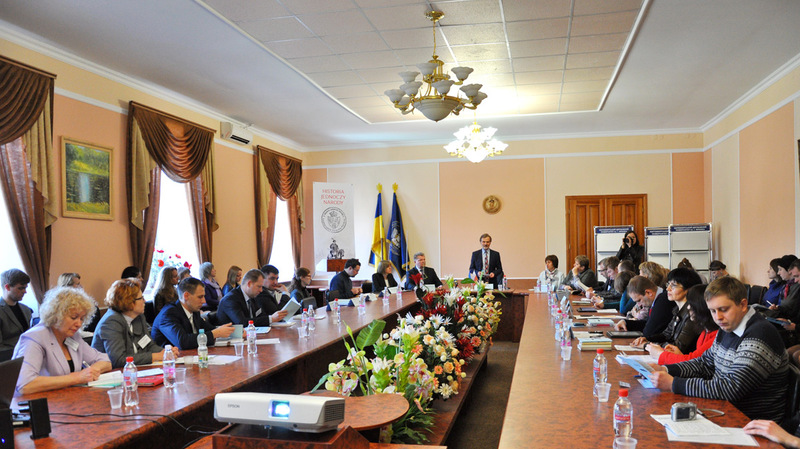 Special courses «European Integration and Euro-Atlantic Cooperation of Ukraine», «The Ukrainian National Idea», «Methods of Study of Historical Sources», «Modern Ukrainian Historiography» are given to the students. 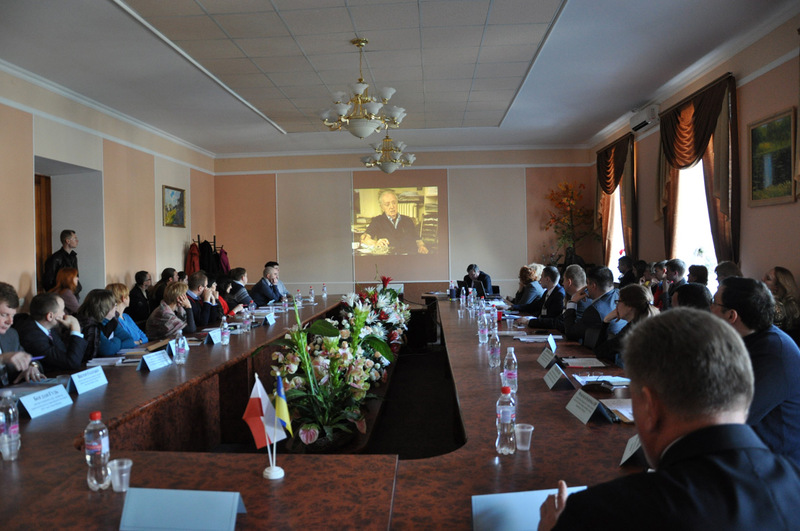 Lecturers of the department are active workers of Zhytomyr Regional Center of European and Euro-Atlantic cooperation of Ukraine. It was formed at the University in 2008. 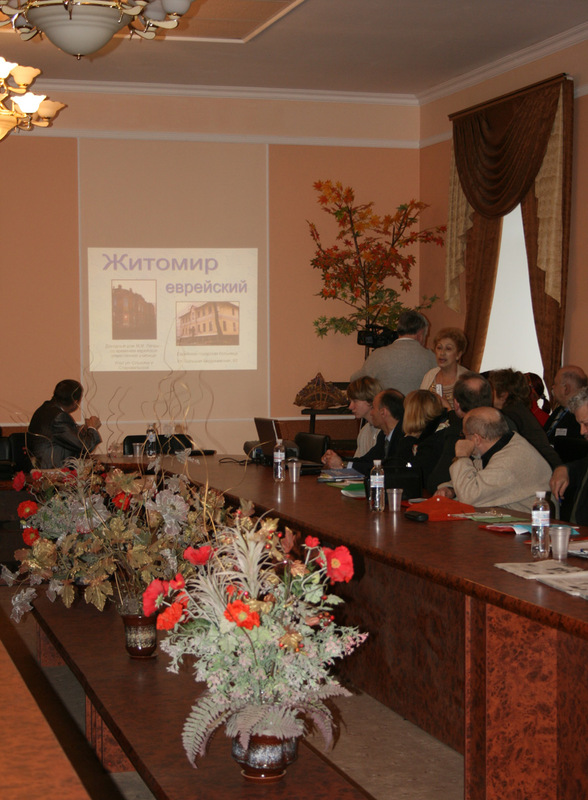 The Centre of Jewish Studies, headed by Associate Professor N. V. Rudnytska, works successfully. In 2008-2011, four International and two National Scientific Conferences were held by the centre. Five collections of these conferences have been published. In 2008, post-graduate courses were opened. Associate Professor V. O. Vengerska graduated from the post-graduate course to obtain the Doctor of Science degree in 2011. 17 post-graduates study at post-graduate school. The students are involved into research work. During 2004-2011 over 60 students’ research conferences were held, whose work has been highlighted in the mass media.